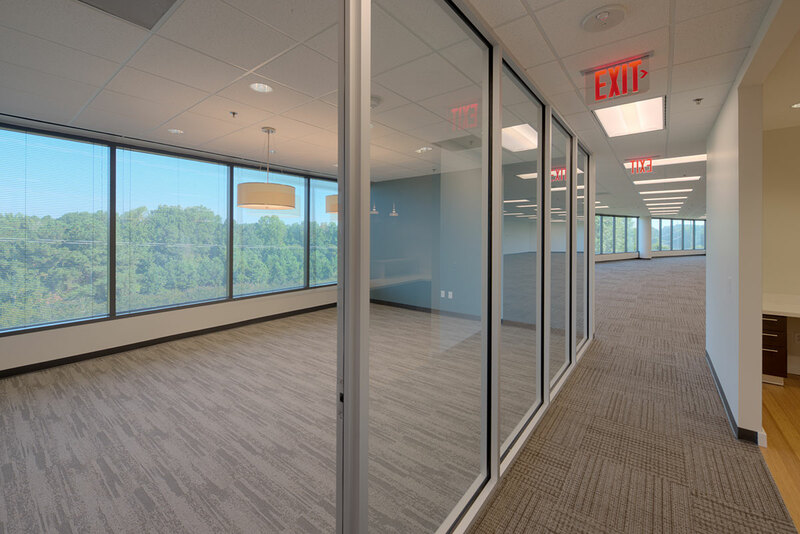 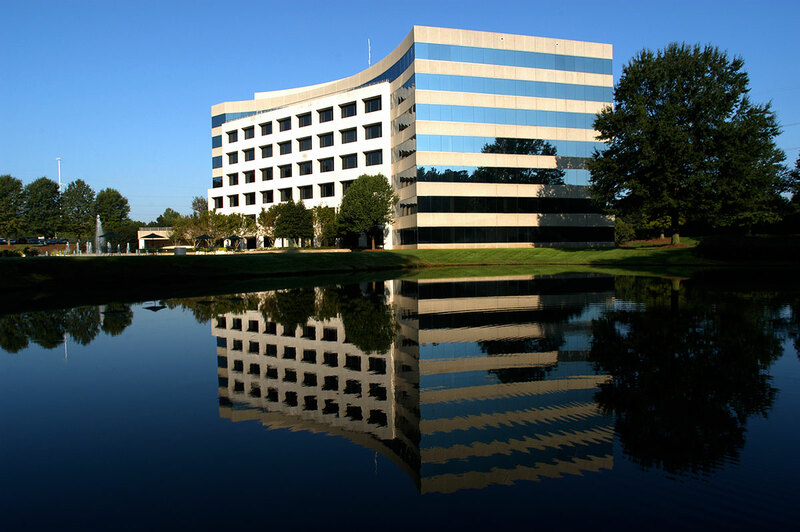 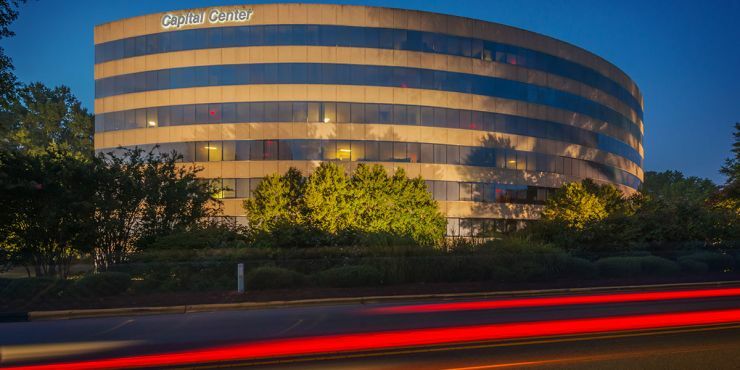 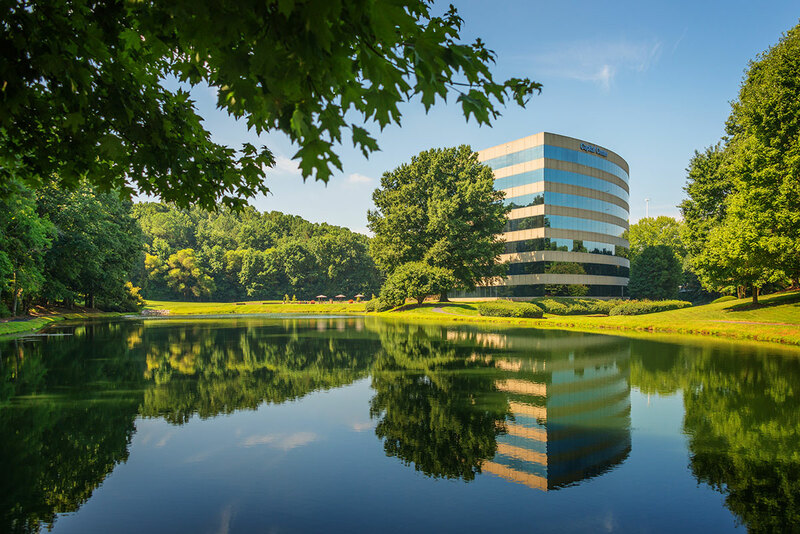 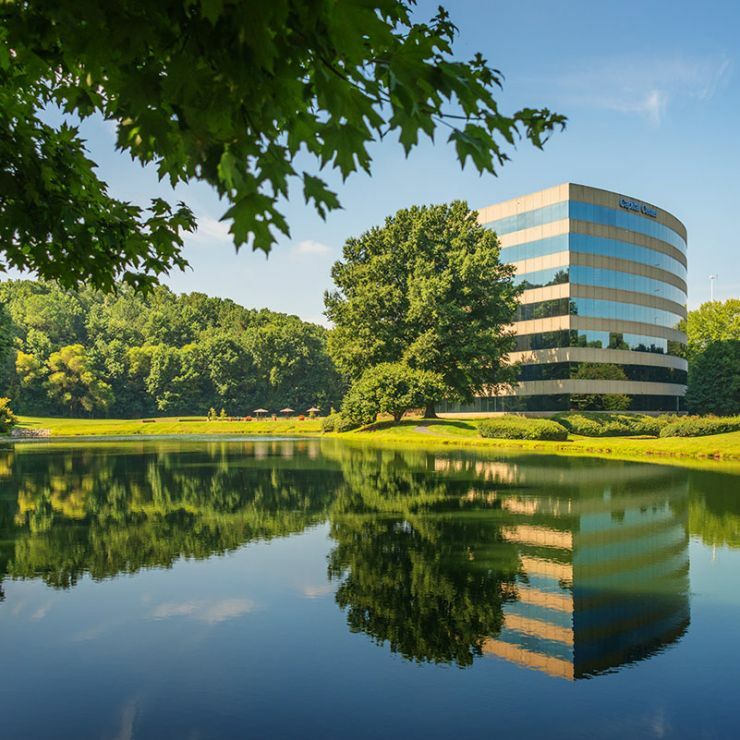 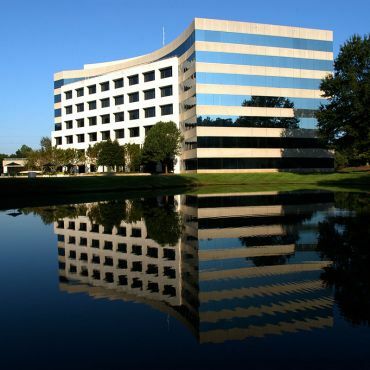 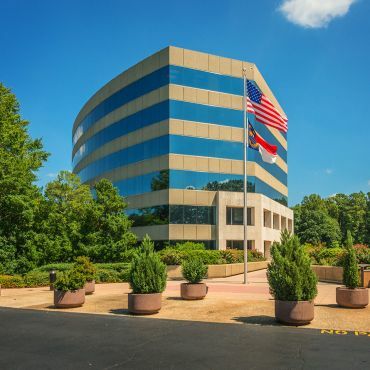 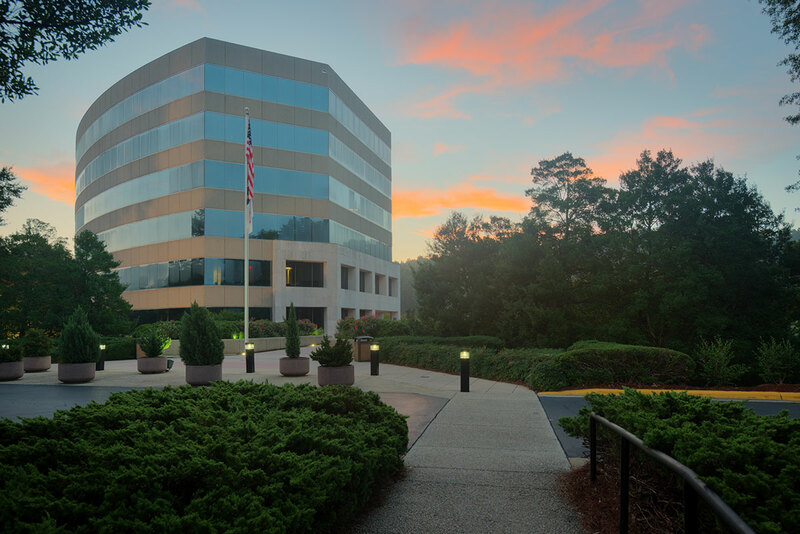 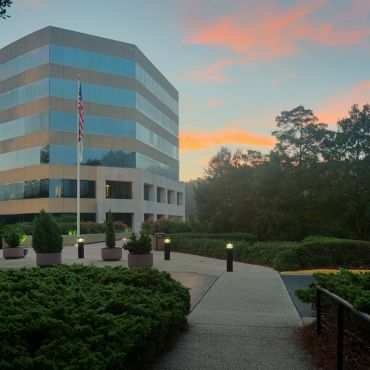 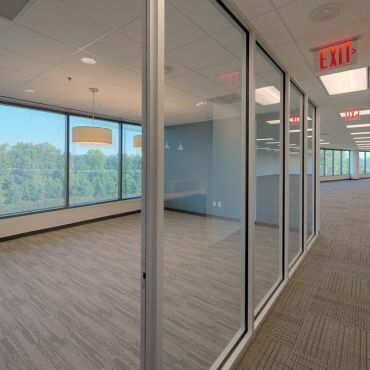 Capital Center is a 7 story, class A office building located in West Raleigh. 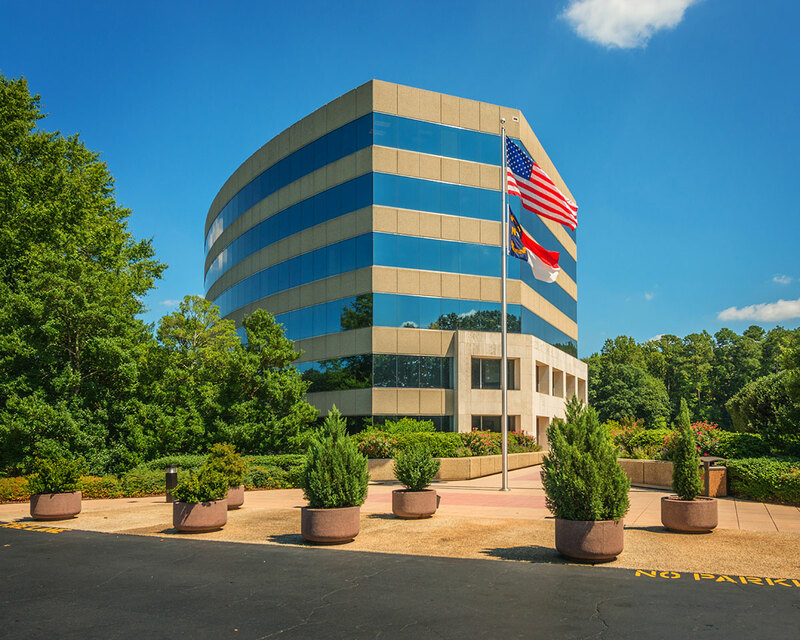 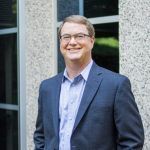 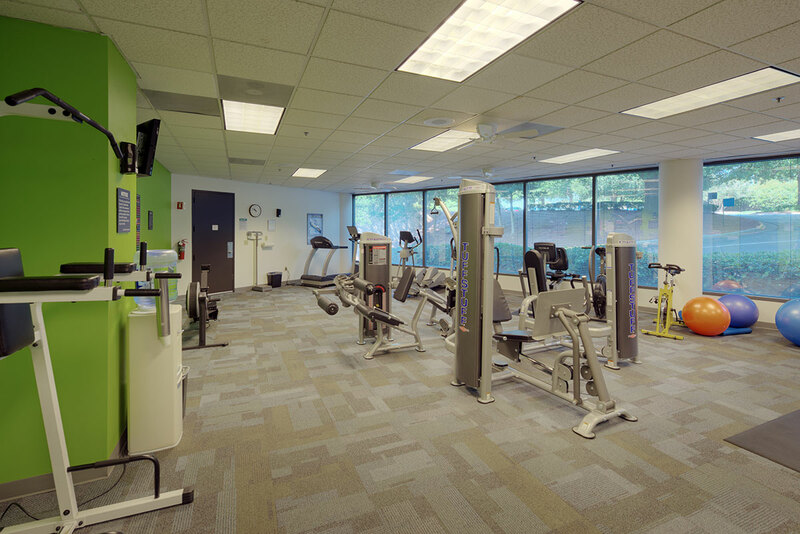 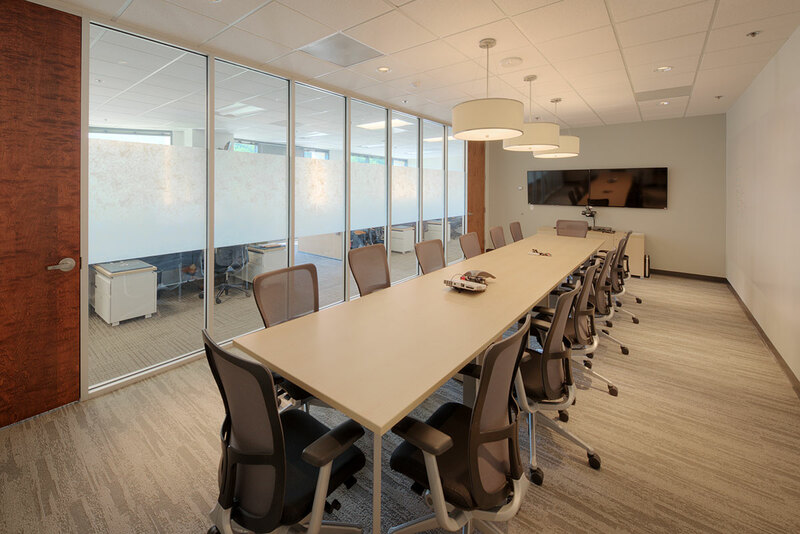 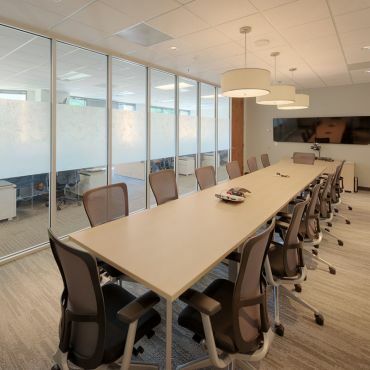 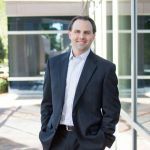 It is in the perfect location for professionals who want easy access to all Raleigh, Cary, and Durham destinations. 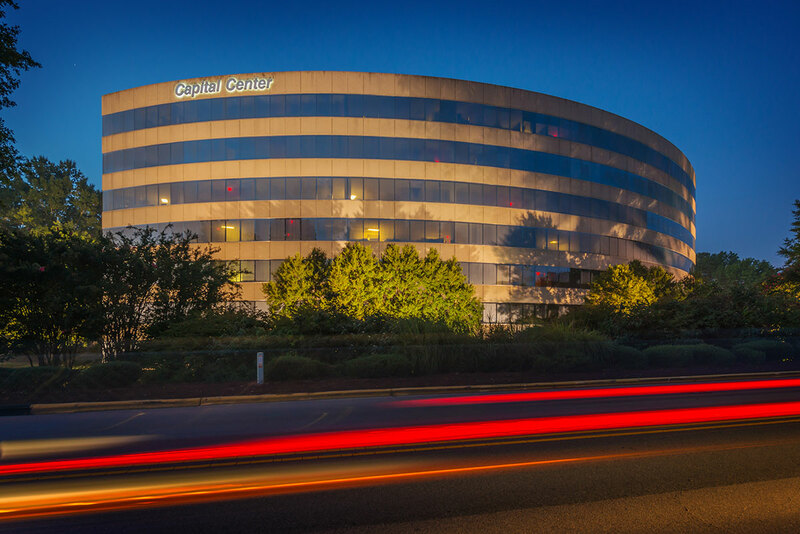 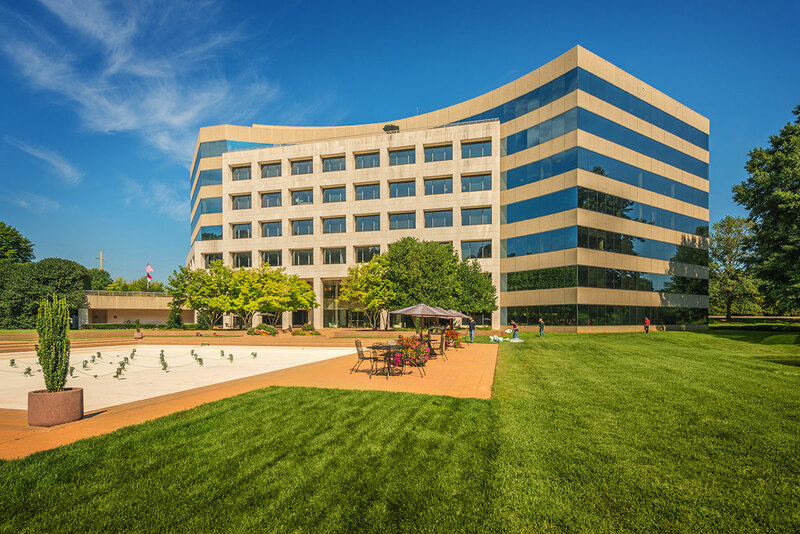 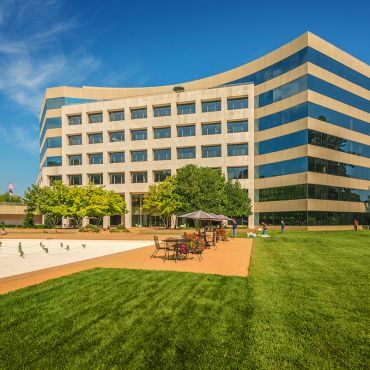 Capital Center is surrounded by 10 acres of plush landscaping and offers plentiful amenities. 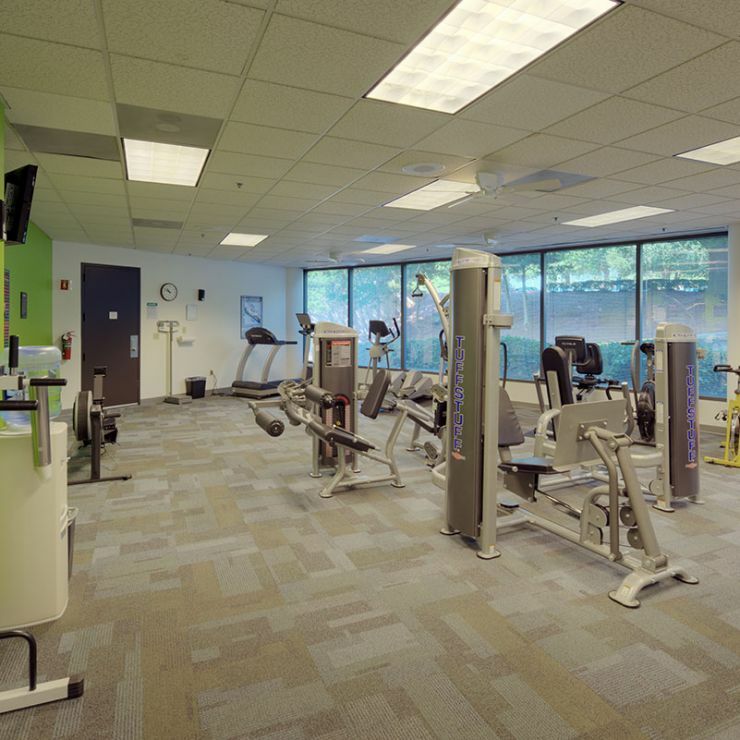 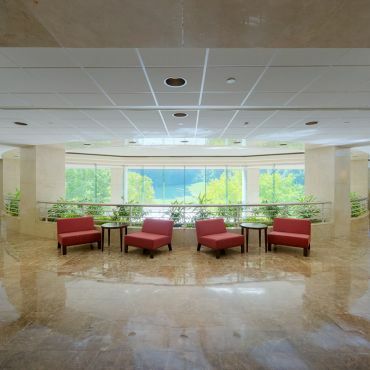 These include a peaceful, sunny plaza area with adjacent terraced fountain and outdoor seating, an on-site fitness center (with shower/locker room), ample parking, and a walking path around the lake. 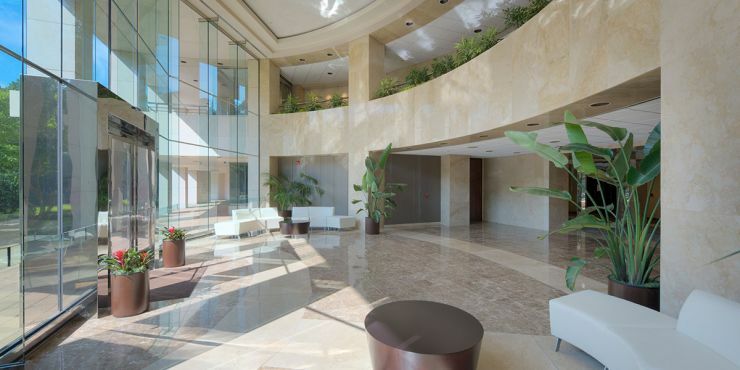 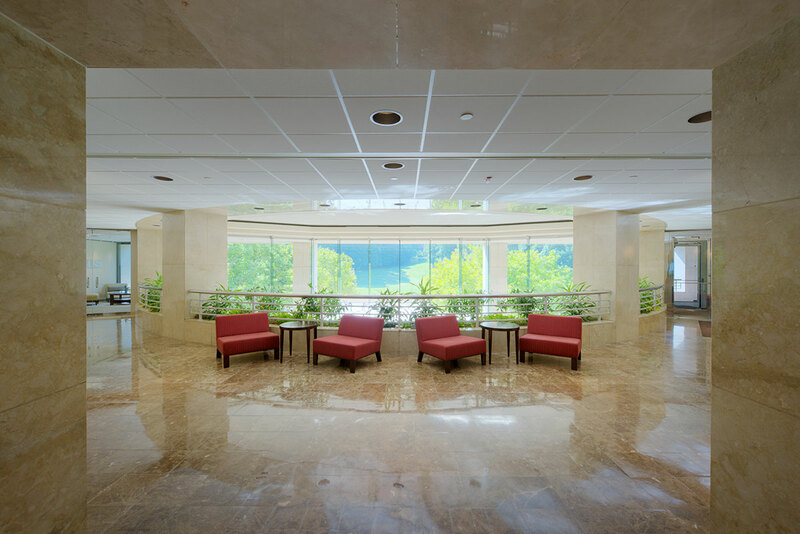 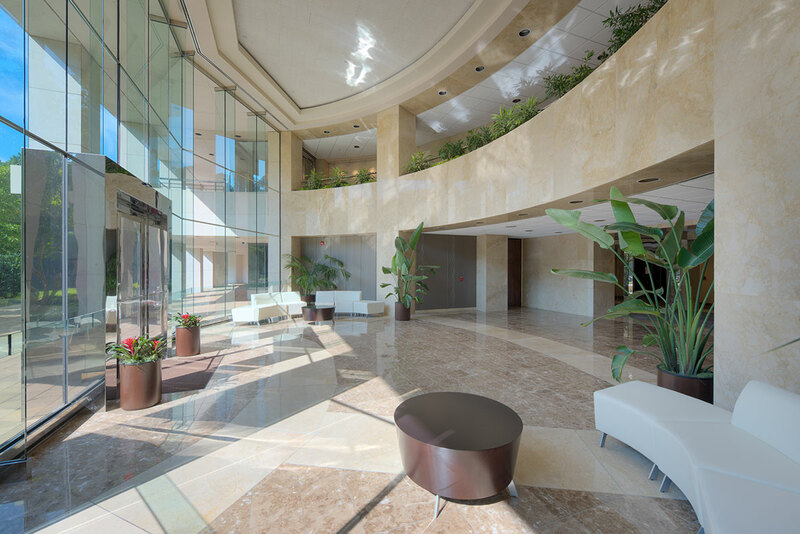 The most impressive aspect of the building is the stunning 2 story marble atrium lobby.